Lung cells of patients with idiopathic pulmonary fibrosis (IPF) have higher than normal levels of two cytokines, small proteins crucial to the functioning of the immune system, according to a study. 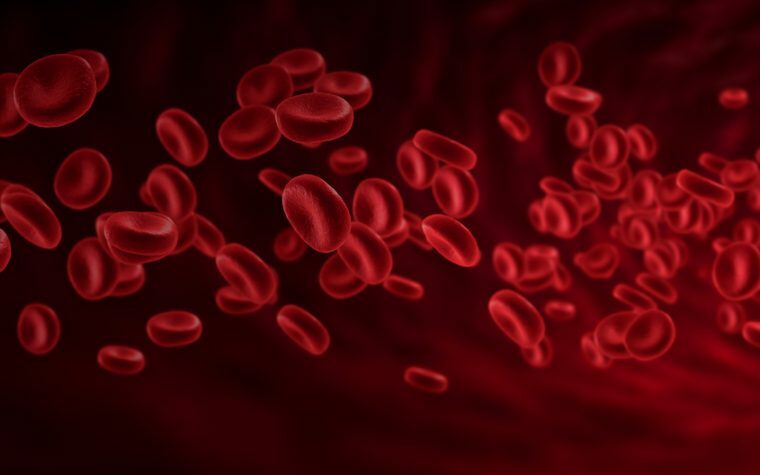 The researchers also discovered higher than normal levels of the cytokines interleukin 33 (IL-33) and thymic stromal lymphopoietin (TSLP) in mouse models of IPF. This suggested there is a link between innate immune response — that is, the response of the cells and mechanisms that defend the body against infection — and the development of IPF. It also suggested that animals are important in the study of lung diseases. The study, “Upregulation of interleukin-33 and thymic stromal lymphopoietin levels in the lungs of idiopathic pulmonary fibrosis,” was published in the journal BMC Pulmonary Medicine. The epithelium in our respiratory tract is a large surface that is in contact with the outside environment through the air we breath. Lung epithelial cells contain several cytokines, which regulate cells’ movement toward sites of inflammation, infection and trauma. Three cytokines are particularly relevant to lung epithelial cells’ immune defense: IL-33, IL-25 and TSLP. The immune responses they mediate play an important role in the immune response of pulmonary fibrosis animal models, such as the bleomycin-induced lung fibrosis mouse model. However, “despite the relations of the pulmonary fibrosis with IL-25, IL-33, and TSLP, the clinical implications of these cytokine remain poorly defined due to the small number of subjects (less than 15) examined in the previous studies,” researchers wrote. So the team decided to investigate how levels of the cytokines influence the clinical outcomes of patients with lung fibrosis. They measured IL-25, IL-33, and TSLP levels in bronchoalveolar lavage (BAL) fluid extracted from 100 patients with IPF and 40 healthy controls. They also measured levels of the three proteins in patients with other interstitial lung diseases, including non-specific interstitial pneumonia, hypersensitivity pneumonitis, and sarcoidosis. Researchers observed that levels of TSLP and IL-33 were significantly higher in IPF patients than in controls and patients with other lung diseases. Levels of IL-25 were about the same in all three groups. “These observations strongly support the notion of accentuated innate immune activation in the development of IPF, an effect commonly seen in animal models of acute lung injury and fibrosis,” the scientists wrote. They also suggested that levels of IL-33 and TSLP in BAL fluids might be used to distinguish patients with IPF from those with other chronic interstitial lung diseases. Overall, the results suggest that the development of IPF may be associated with the activation of certain innate immune responses, particularly those mediated by IL-33 and TSLP. Tagged cytokines, IL-33, interleukin 33, Lung Diseases, mouse model, thymic stromal lymphopoietin, TSLP. This is exciting developments in finding a cure for IPF, I live in the UK , I was diagnosed with IPF in 2009, here in the UK it is a forgotten illness, we fight this long lonely battle of daily survival alone,. Thank goodness you in the USA strive to find a cure through your fantastic medical research, only through reading through these reports do I feel maybe we will have a breakthrough in new medications, please continue with your research, I have no faith or future here in the UK as little or no information is discussed, we tread a very lonely road to an inevitable conclusion. I came across your comment on this page, I hope you don’t mind replying. My father has been diagnosed with IPF and we are looking into every available option. 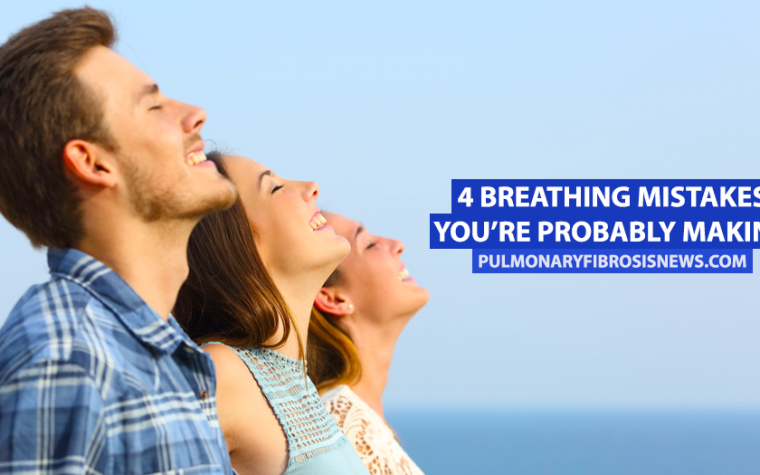 I noticed you said you were diagnosed nearly 8 years ago with IPF and I just wondered if you have found anything that has helped in any way in slowing down the progression. I understand that usual prognosis is less than this so am looking for any information I can find. Thanks so much in advance. I was diagnosed with ILD over 3 years ago. My new doctor is calling it IPF. So far it is true that it is unknown why I have the lung scarring after having 4 CT scans and also pulmonary function tests. My new MD wants to do a lung biopsy and I don’t really want to. My previous doctors were conservative in their approach to lung testing given the stability of my CT scans. I am wondering if a cytokines test would help narrow whether I have IPF or just some other ILD. My CT findings are typical of ILD such as nonspecific interstitial pneumonia and usual interstitial pneumonia. Would the research here indicate that this is a good test to have to further help with my diagnosis? If you can point me in the right direction about how this test is done and any other info you feel is relevant, I would appreciate it. Patients like myself are always trying to understand our disease and be the best advocates for ourselves. Thank you. Hi Risa, I was diagnosed with IPF 9 years ago, like yourself my Doctor advised against a Lung biopsy, however my consultant at the hospital said, your body is like an egg we need to see you have no other visible damage, I had some 20 years before had contact with Asbestos, the biopsy cleared me of this . I take daily a drug called Pirenidone, this they say slows down the progression of Lung Scarring, I have been taking this since February 2012. Unfortunately now for me to be able to lead a normal life as possible I require oxygen 24 hours a day, set at 6 litres flow per minute during the day and 4 litres per minute during the night. Here in the UK funding into research for IPF is woefully inadequate , research in the USA where you are leaders continue to give me hope one day a breakthrough will be found, the latest information into the immune system is encouraging and I hope these researches are successful in being able to offer us patients some hope.